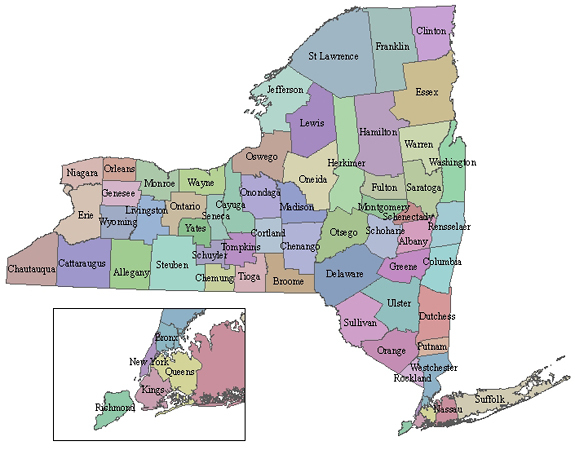 New York State’s Electoral College convened Monday, casting its 29 votes for New York’s home state candidate Hillary Clinton. 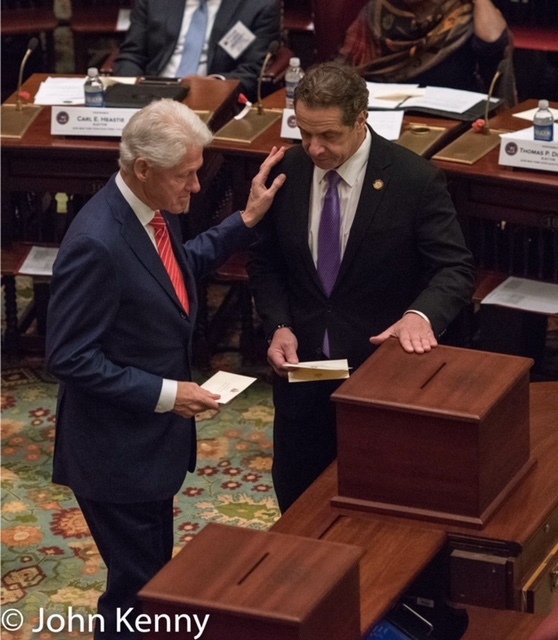 Led by former president Bill Clinton, the electors met in the majestic state senate chamber at the Capitol for a tightly scripted session without any disruption or deviation. Clinton’s New York victory, expected to be a foundational bloc for her winning campaign, was instead a cruel coda to the disorienting election night experience of an anticipated presidency suddenly vanishing. There were some smiles and applause in the senate chamber Monday, but it wasn’t a celebration. Like a jilted groom recasting the pre-paid reception as a party, New York Democrats could cheer their own victories and predominance in their state but the overriding feeling was the last-minute loss of something so much bigger. 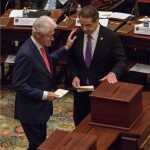 Former President Clinton and Governor Andrew Cuomo were the stars of the show, with Cuomo presiding as president of the convention. 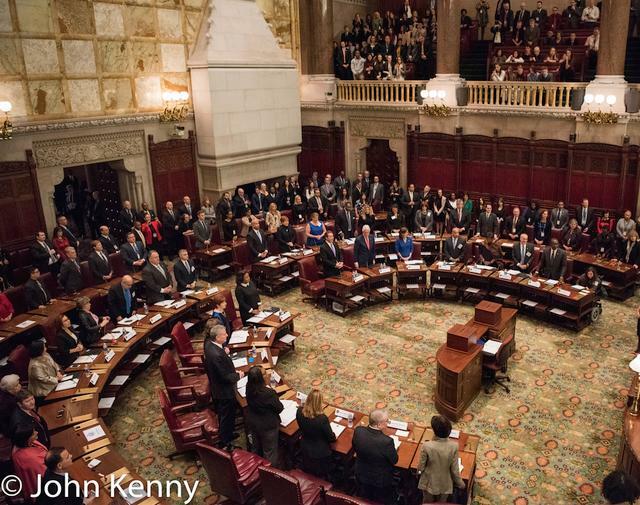 They entered the senate chamber together to a standing ovation, after all of the other electors and spectators had taken their seats, later rising to cast their ballots together. Cuomo lauded Clinton during his closing remarks, drawing a standing ovation for the former president. For the second chapter of Clintons campaigning for Cuomo it was Bill Clinton, following in his wife’s footsteps, joining Andrew Cuomo Thursday evening for a campaign rally at SEIU 1199’s midtown headquarters. Many New York elected Democrats, including Charles Rangel, Jerrold Nadler, Scott Stringer, Tish James and Adriano Espaillat, joined them. Cuomo gave a strong campaign speech, battering his Republican opponent and praising Clinton’s presidency. Clinton, speaking for more than 25 minutes, forcefully supported his former cabinet member but also meandered through other themes. He spoke of the broad consequences of the upcoming election, casting it primarily about the federal government and the changes that a Republican controlled senate could have. While engaging, his speech was not as solid an election battle cry as Cuomo’s speech.